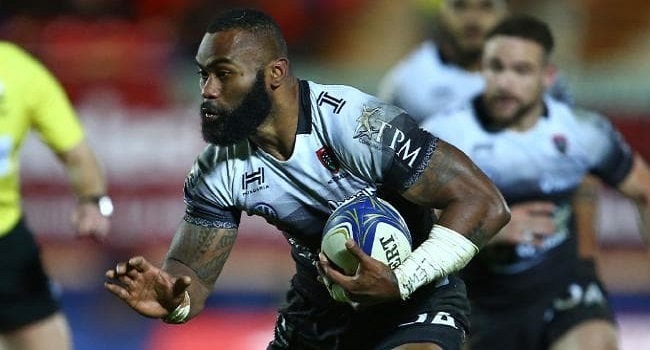 Fiji Airways Flying Fijians utility back Semi Radradra and star forward Viliame Mata will return into the starting line-up for the Northern Hemisphere test match against France on Sunday. Coach John McKee says both the players missed the match against Uruguay and will make a great impact against Lea Bleus. Radradra is expected to be in the midfield while Mata will be named at number eight. The Flying Fijians face France at 9am on Sunday.